You have had a wave of family and friends that have come from far and near to see you for the first time. We have been thankful for everyone who has made the trip, but there was one inparticular that I really could not wait to see with my own eyes. 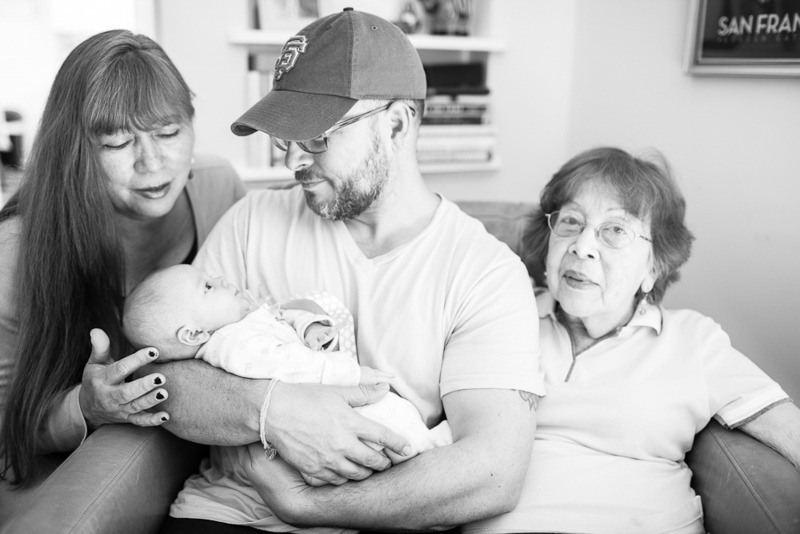 That of course is seeing your Great Grandma Liuba holding you in her arms. 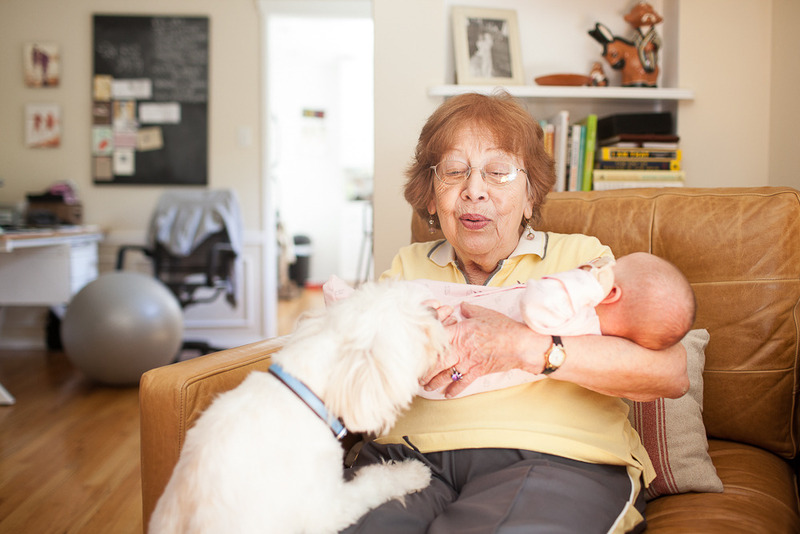 Grandma Kat came into town with Liuba to stay with us for a few days and you could almost say that they came to visit 3 babies since Mr. Q and Olive were so eager to steal them away for attention. It was beautiful to see not just more family in your midst, but seeing 4 generations all together was really special for all of us. 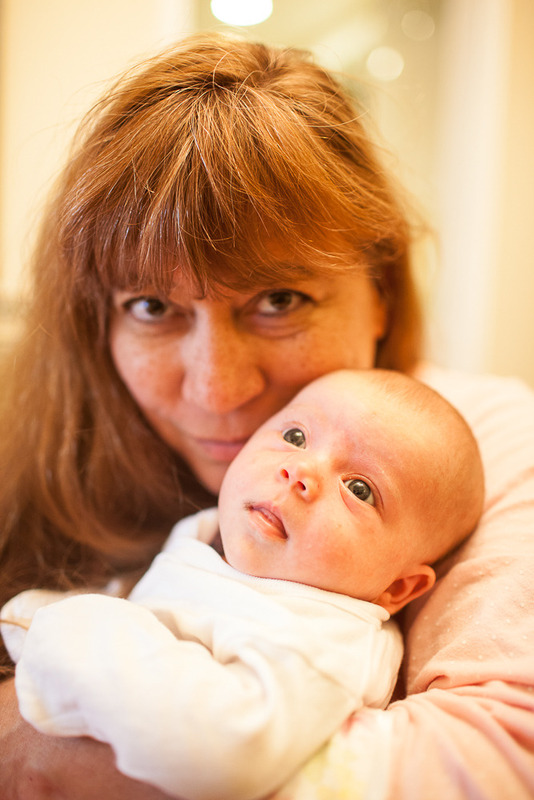 Everyone had the special time with you, and although Liuba couldn't hold you for too long, the two of you locked eyes on occasion and we could see you taking in the new person that was holding you. I suspect you are getting pretty used to being passed around from one set of arms to the next because of all the visitors, but you are a whole lot of love Naomi :). What better thing to pass around than that. We thank Liuba and Kat for making the trip to see us all here. 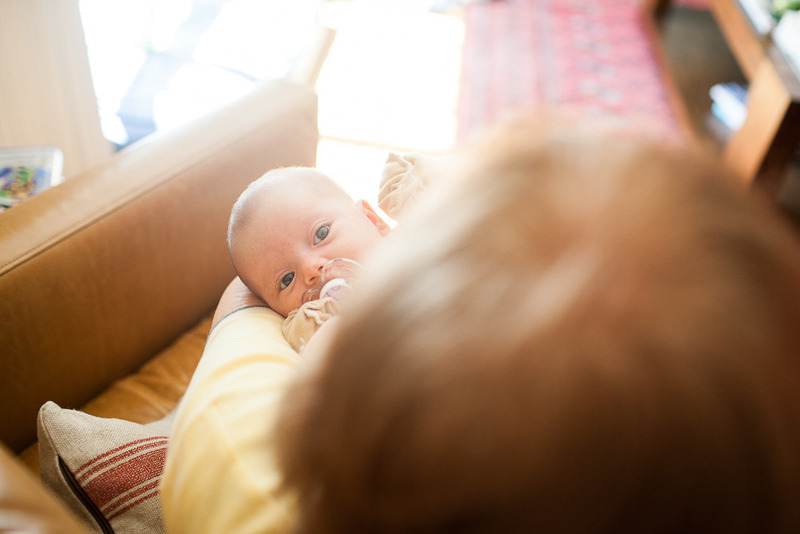 We know it's not an easy journey for Great Grandma Liuba but these kind of memories are worth it.